My apartment is a small one (about 40 square meters), but very cozy and brand new. 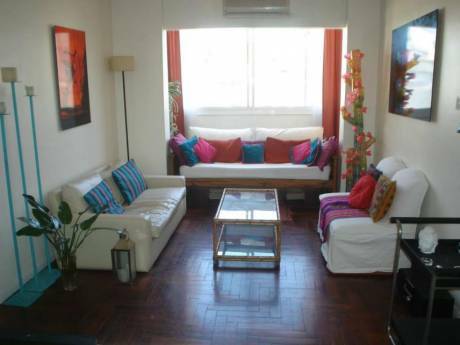 Its on a 14ths floor and has a lateral view of Buenos Aires city. The apartment has 1 bedroom, 1 bathroom, 1 living room with a sofa where 1 (maybe 2) people can sleep. I would say the apartment is excellent for 1 or 2 people, 3 maybe and 4 at the very very most. Still I recommend it for 2, 3 at the most. It has a kitchen fully equipped. The apartment is quiet and very sunny. 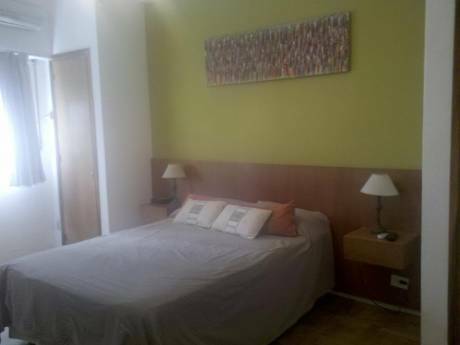 I am Vanesa, the owner of this appartment, I am 33 years old, have a nice job and like to travel. I am responsible, and will try to help you out with your concerns. 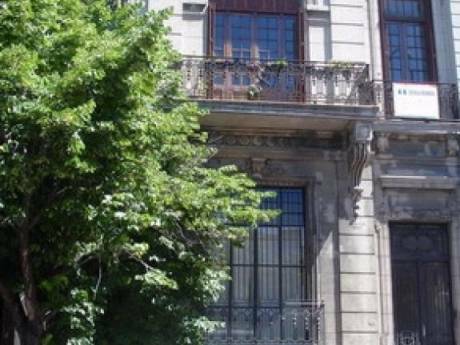 The apartment is located in one of the most trendy areas now in Buenos Aires, the area is called Palermo and in Palermo is 4 blocks away from Palermo Soho. The neighbourhood is very nice, there is a very importan shopping mall only 6 blocks away, subway station is only 1 1/2 blocks away, Santa Fe Av is 1 block away and the Botanic Gardens only 1 block away also. Recommended area, definitelly !! !